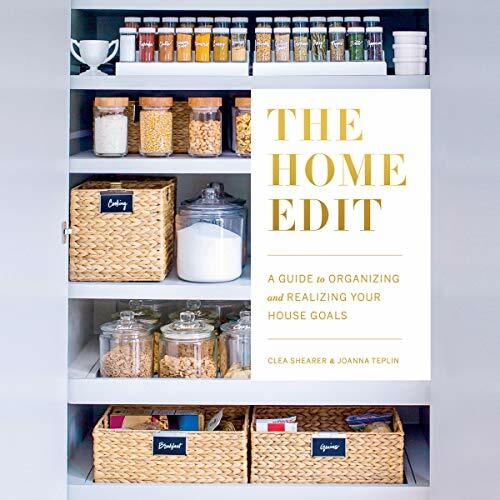 This box set includes the most powerful set of audiobooks that will help you declutter and organize your home. 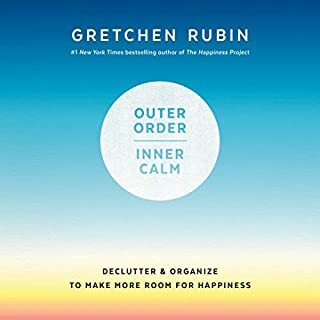 Even if you've never been able to declutter, you can easily become the most organized person you know. 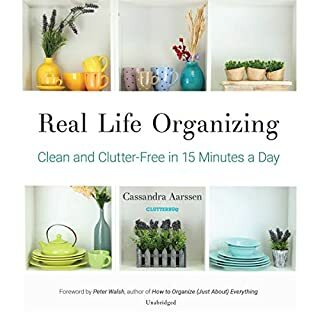 Don’t miss out on what is one of the freshest methods of organizing every aspect of your life! 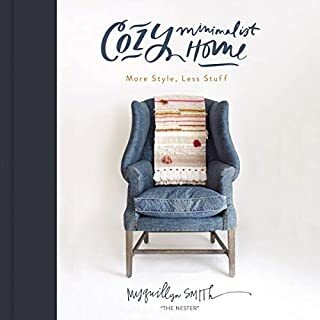 Do you desire to have a much cozier and cleaner home? 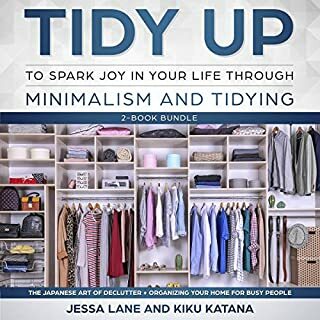 Do you currently feel confounded by your possessions? 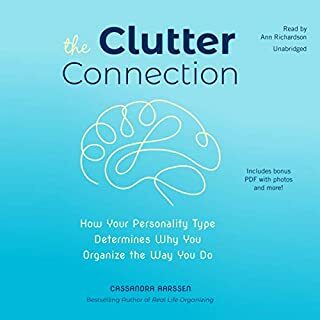 This audiobook, Declutter Your Home: The Ultimate Guide to Simplify and Organize Your Home, is the right guide that will help you to downsize your home as you keep it practical and cozy. 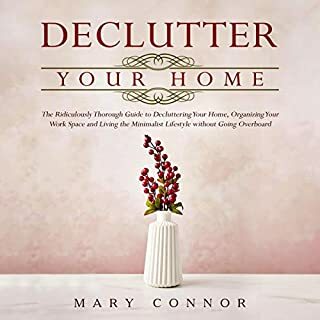 Before you get to the concepts of how to declutter a house, your doubts about decluttering a home will be cleared so that you are sure about what you are getting into.